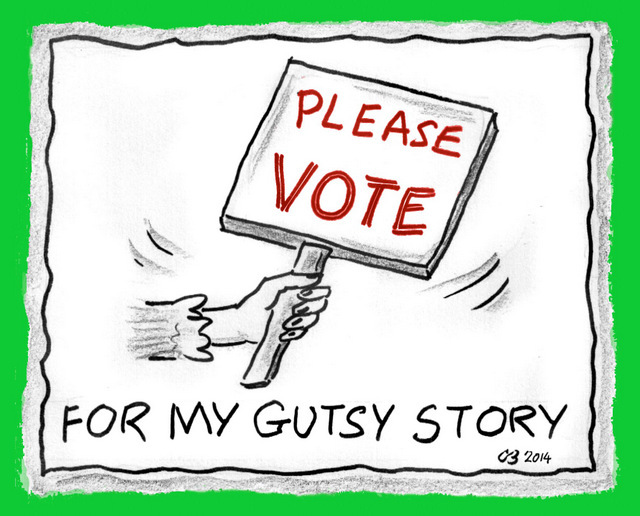 Get ready to VOTE for your favorite one of 4 “My Gutsy Story®” submissions. 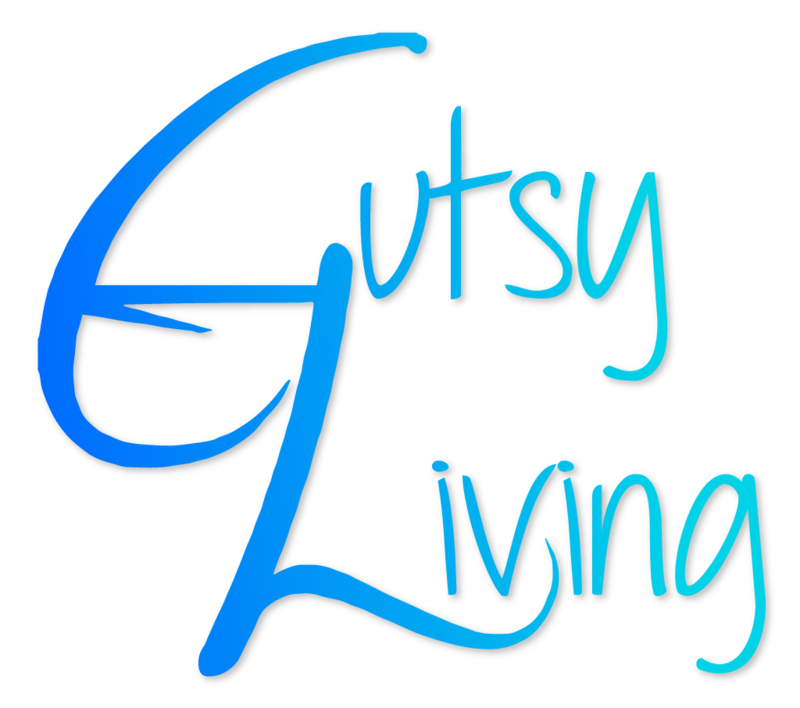 You have from now until February 12th to vote on the sidebar, (only one vote per person) and the winner will be announced on February 13th, and will select a prize from our generous sponsors. 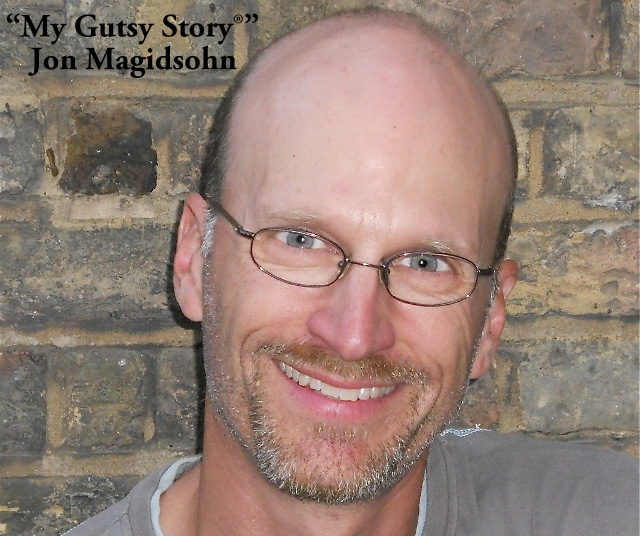 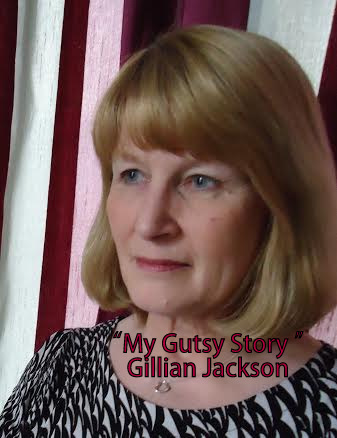 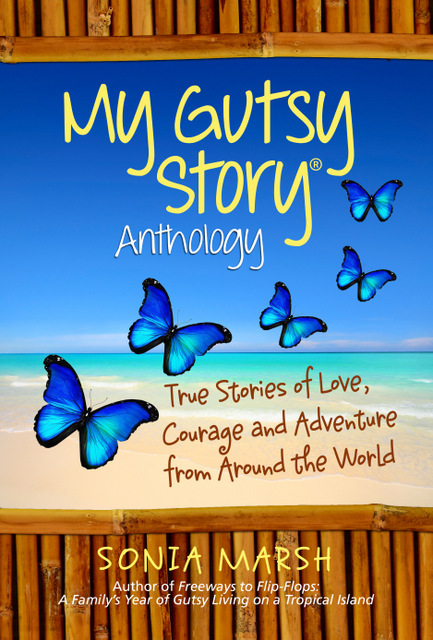 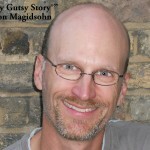 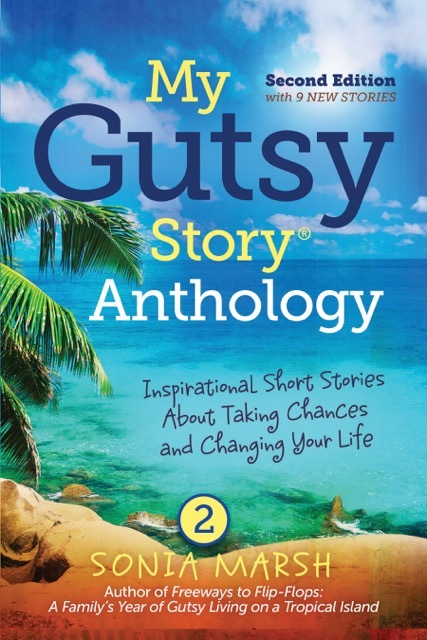 Our 1st “My Gutsy Story®” is by Jon Magidsohn. 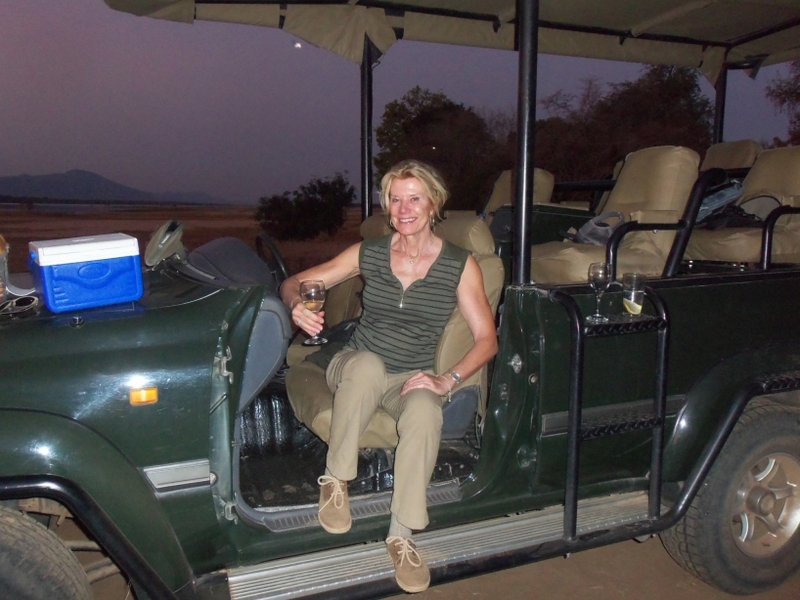 SONIA MARSH SAYS: It’s so nice to hear a positive ending, and that your husband was so supportive and helpful during this difficult time. 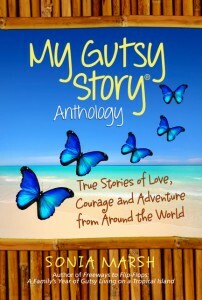 I am also amazed at how your writing has blossomed and helped you through everything. 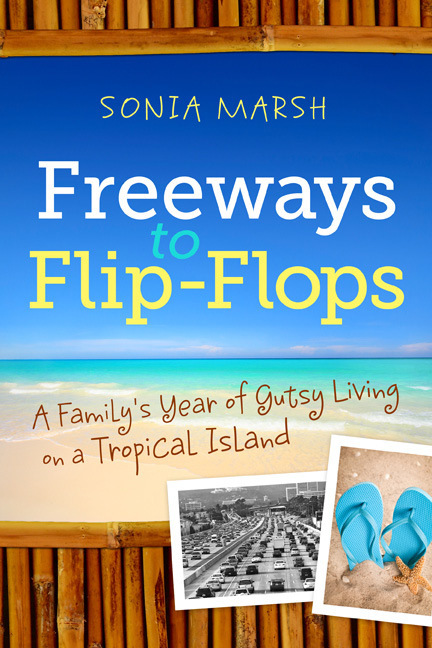 SONIA MARSH SAYS: A story of love and courage during a time that mothers never want to face. 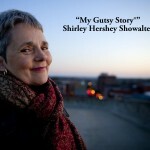 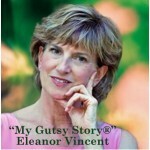 Our 4th “My Gutsy Story®” is by Shirley Showalter. 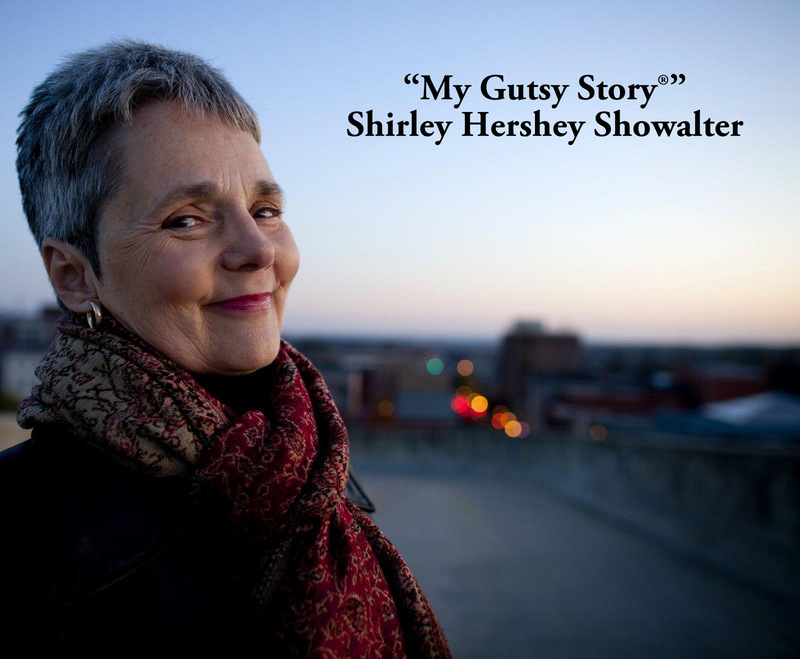 SONIA MARSH SAYS: Shirley, I had never thought about living for two until you described what you realized about facing death as part of life.